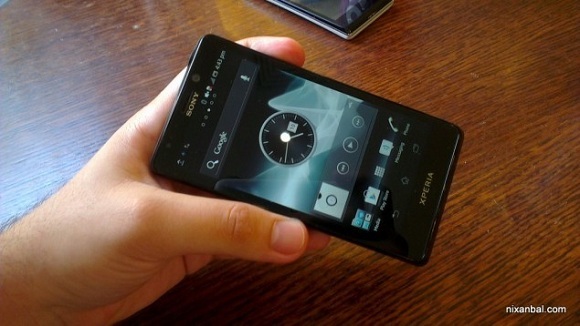 Pictures of Sony LT30 which is an upcoming device from the company are now doing the rounds on the web. The device which is code named as Sony Mint will be out officially as Sony Xperia T.
The Sony Xperia T is a stylish smartphone going by the pictures and is expected to be announced at the upcoming IFA in Berlin at the end of this month considering that the leak pictures are not looking that of an early prototype. Going by the specs the Sony Xperia T will pack in a 4.3 inch HD 720p display with an awesome pixel density of 342 ppi which is well over Apple’s Retina Display. It’ll be powered by Qualcomm’s MSM8960 dual-core Snapdragon S4 processor coupled with 1 GB of RAM. There are also 16 GB of internal storage and a 13 MP Auto Focus camera with aperture of f/2.4 with capability of capturing videos at 1080p. Also included is a front facing camera. 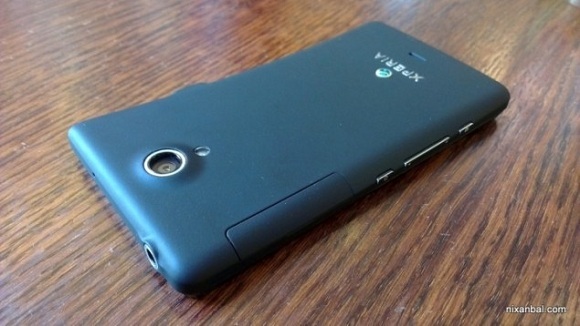 Looks like the Xperia T is a flagship device from Sony to compete with the likes of the Samsung galaxy S III and HTC One X but it might take more than just the 13 MP camera for the smartphone to survive the competition.